Throughout the world today, we are celebrating World Population Day, an opportunity to focus our collective attention on the importance of population issues. 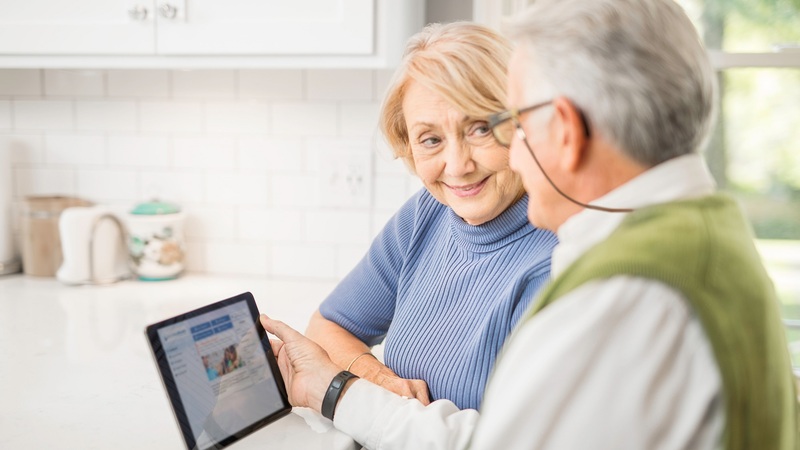 For years, population health has focused on connecting traditional health care settings and the overall health continuum with advanced information about a person’s lifestyle. In 2012, community organizers and local government officials came together to launch Healthy Nevada, a program aimed at improving personal accountability for health by leveraging a holistic population health model for prevention and well-being. In this blog, JD Kehrman and Kelly Ast explain how Healthy Nevada’s populations health management strategy is helping individuals and families engage in their wellness and commit to living healthier lives. Environmental, economic, geographic and social factors all impact the health of an individual. Nearly health care organization employs clinicians and social workers who are passionate about using social determinants to influence population health outcomes. In this blog, Dr. Tanuj Gupta takes a deeper look at how care teams are shaping preventative care plans by considering these determinants on a large-scale. 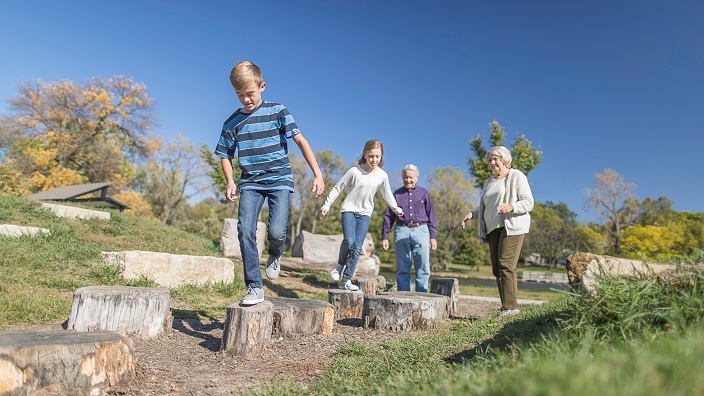 A pilot project in Salina, Kansas aimed to promote healthier and more active lifestyles by using targeted data that focused on eligible Medicaid beneficiaries. Health teams throughout the city administered labs and biometric screenings, offered health coaching services and provided resources for health improvement education. By the program’s end in July 2016, the group had self-reported an 11 percent increase in moderate or vigorous physical activity. Dr. William Feaster has more than four decades of experience in information technology and population health management. 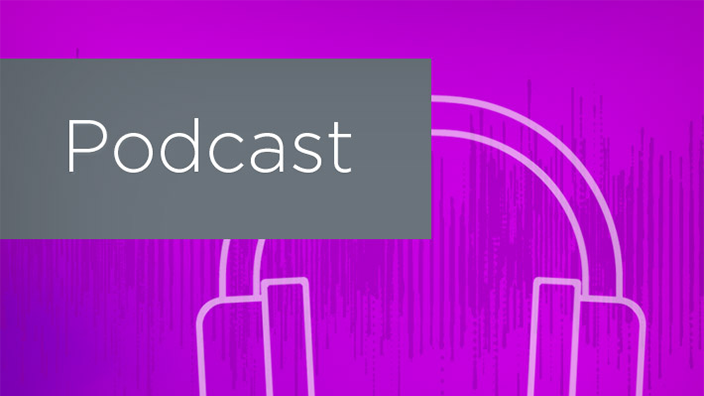 On this podcast episode, Dr. Feaster considers how AI has made an impact on the health of communities by analyzing large patient data sets to help clinicians make better, more educated decisions when caring for their patients. Tasked with working with clinicians from more than 60 locations throughout the state, pharmacists at the University of Missouri Health Care (MU Health Care) launched a virtual pharmacy program, named ViPRx, in early 2016. This innovative use of HealtheRegistries promoted transparency and cut costs by using one centralized pharmacy that provided its services to ambulatory clinics virtually. The program also uniquely enhanced diabetic care in Missouri by making prescription recommendations that aimed to improve diabetic indicators. In 2013, Winona Health, an independent, nonprofit community-owned health care system in Winona, Minnesota, launched the Community Care Network (CCN). CCN is a psychosocial preventative model that empower individuals to manage their health and well-being by employing a multidisciplinary team of health care providers and clinical staff, including social workers, dieticians, physical therapists and student health coaches. What started out as an experiment turned into an innovative model that listened to patients in order to improve care processes throughout the Winona community. At the YMCA of Greater Kansas City, Dr. Daphne Bascom has led community-integrated health programs that combine traditional health care practices and community-based prevention in an effort to help populations or live better with chronic conditions. In addition to her role at the YMCA, Dr. Bascom serves as a professor in the Department of Biomedical and Health Informatics at the University of Missouri - Kansas City School of Medicine. 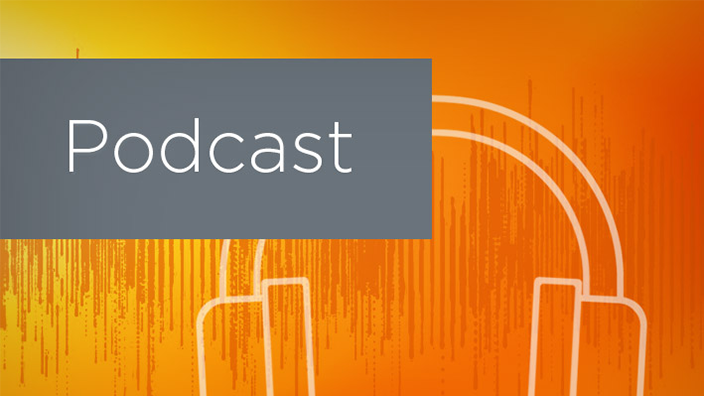 On this podcast episode, she discusses how population health programs have reshaped the way we think about the health of the whole person and whole communities. By implementing a patient portal, leaders at Virginia Mason, a private, non-profit organization located in Seattle, Washington, have created a simpler and more efficient way to manage care for patients and providers alike. Clinicians collaborated to design and implement a portal that eased the burden of reporting patient results, ultimately receiving more than 685,000 inbound and outbound messages during the first seven months of 2017. 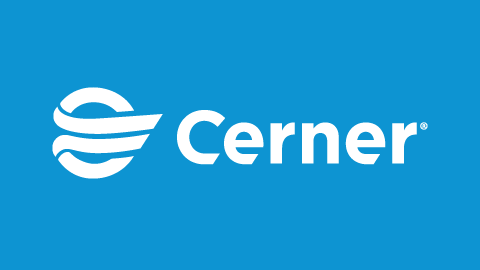 At Cerner, we're focused on connecting traditional venues, the health continuum and advanced information about a person's lifestyle to empower individuals in their health and care. Learn more about our population health management solutions.